Remembrance Day is this coming Saturday (November 11th) and it’s time to give thanks and appreciation to those that have served and those that continue to serve our country. I have been blessed to have been born a white boomer-generation man in Canada. I’ve never been conscripted or required to fight in a war nor have my children. I have been able to keep a roof over my head, I can walk the streets of our cities and towns without fear any time of day, my healthcare is always there when I need it, and generally speaking my nation’s hockey team wins more times than it loses. I didn’t earn this good fortune. It was bestowed on me by the generations that came before through philanthropy, creativity, industry, and, yes, by serving militarily. We all have family heroes in this latter regard. Take time this Saturday, if not every day, to give thanks to and remember these heroes. 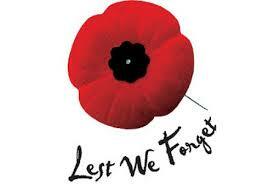 Wear the poppy proudly! Phew, “That was a little heavy for a wine blog,” he says while dabbing his teary eyes and slurping his wine. Before I start on this week’s (November 11th) release I want to alert you to three wines from previous releases. I’m a sucker for Iberian wine. 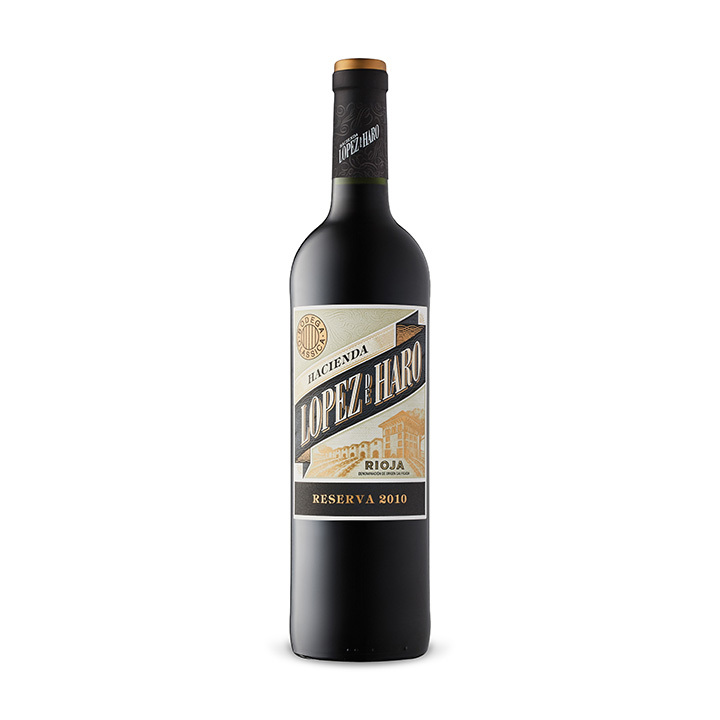 I particularly like Lopez de Haro Crianza as an everyday Rioja – relatively inexpensive ($14.95) and tasty. Their Reserva is now on shelves. The 2010 Lopez de Haro Reserva #357335 $18.95 is a bargain at this price. A criticism of Rioja might be that it’s a bit over oaked. And some can be way too woody or vanilla. This carries quite a bit of cedar on the sniff and in the mouth. I like this style myself if the wood effects realize some balance with the fruit and the structure. This wine does. It’s soft – pretending to be much older than it is – I had to check its ID to truly believe that it’s as young as a 2010. Upside? Ready to drink now. Downside? I don’t see this lasting any more than five years or so. If you’re looking for a great sipper or dinner Rioja and you don’t want to spend for the Ardal below, pick up a few of these. 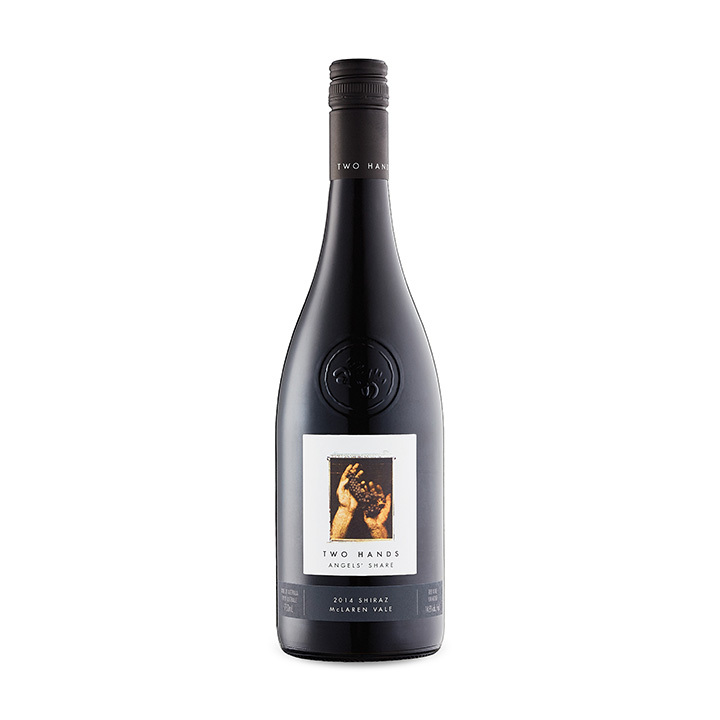 Another wine to seek out is the 2015 Two Hands Angels’ Share Shiraz #9480 $24.95. I have spoken of these guys before. You may have seen their Two Hands Gnarly Dudes Shiraz which makes a regular appearance at the mother ship. Or, their ‘Garden Series’ wines which used to frequent my cellar but have slipped into a price range that has caused me to hesitate. They make a variety of Shiraz’ crafted to reflect the region. This one is from McLaren Vale. The Two Hands house style is reserved, elegant and sophisticated. This one is all that. Spicy, dark berries, and cola. A superb Shiraz for lamb – tannin to cut the fat – spice to match usual lamb seasoning. Don’t waste it on just sipping, as I did. Get some food to the table and pop the cork. In this case, I mean twist the cap. A nice value pick is the 2015 Falernia Reserva Carmenère #269175 $14.95. Interesting, Carmenère smokey. At this price point worth a few bottles to have for weekday sipping. Easy drinking Chilean red. Referenced above is the 2006 Ardal Reserva #167700 #22.95, a product of the Balbas folks. I flogged the eponymous Balbas last time out here. This is a bit more substantial – a heavier wine. It’s balanced, typical Ribera del Deuro, a sense of minerality, slate on the sniff, and a decent finish. The fruit is a bit darker than you might expect. Probably due to 20 % Cabernet Sauvignon. I mean how can you go wrong with this wine? Unlike the Balbas, this will withstand some more time down below. I will test that theory by putting some down and seeing what happens. I tried that last time this vintage was out and……….well, it’s all gone. My solution to this continuing problem is to buy more wine to cellar. Or, I could use some restraint…………..nah, I’ll just buy more wine. Have you ever had a wine that scored as high as 99? Well, now’s your chance. The 2014 Corte Medicea Athos #475996 $28.95 is an IGT Toscano that was given a score of 99 by Annuario dei Magliori Vini Italiani. A IGT Toscana designation usually means some variation from the Sangiovese-first or winery management regime applied in Tuscany for many specific DOC’s and DOCG’s. I tried to find a winery website to see what’s up but to no avail. I know it’s from the Montepulciano area but that’s it. This is a big wine. And that’s not just the 5 pound bottle it comes in. It overflows with thick creamy dark fruit. Solid but integrated tannins and a good dose of acidity. It is a food wine. If you’re thinking Tuscan, I’d say roast pork or wild boar. Love the boar (sometimes available at the Covent Garden Saturday market). The wine needs some time to open up a bit. So, sit on it or decant for a few hours. And, make sure guests see the red “99” medallion on the bottle when served. I’m always trying to get people to take another look at Beaujolais. Most people of my generation’s first experience with Beaujolais was Beaujolais Nouveau or the generic ‘flower’ label of Georges DuBoeuf – fresh, fruit forward, and fun. Nothing wrong with that but if this is it for Beaujolais, you might not take it too seriously. Too bad really. I love Beaujolais! I have more Morgon down below than US wine. Now, I know that I need to do something about that but just sayin’. 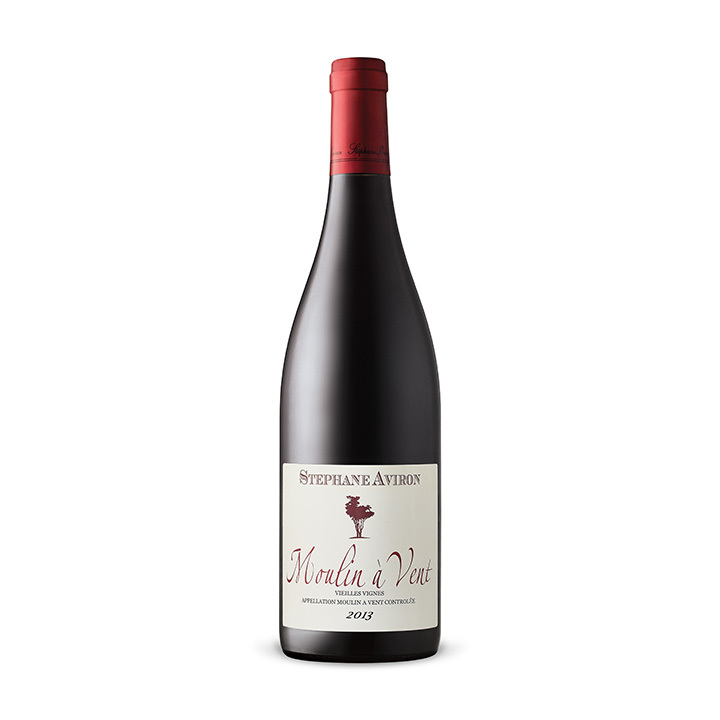 This week, there’s a Beau from Moulin-a Vent, my second favourite cru Beaujolais.The 2014 Stéphane Aviron Vieilles Vignes Moulin-a-Vent #368134 $21.95 is a great example of what this area can magically create. Very substantial wine – extremely age-worthy (5 plus years, easily). Typical of Moulin-a-Vent, the wine has loads of structure supporting the red fruits of the Gamay – depth and complexity worthy of a stew such as coq au vin. This isn’t your bistro Beau but I guess I’ve stressed that enough. 2104 Ridge Lytton Springs #982413 $64.95 – a benchmark Zinfandel in most years, this one is effusively reviewed (94+) by Antonio Galloni who I seem to share similar tastes with. I used to get this once in awhile when I wanted a classy, classic Zin. The price had started to scare me away but this year might be an exception. 2014 Demogenzon DMZ Syrah #404202 $16.95 – this Stellenbosch winery pipes Baroque music throughout the vineyard. I mean, the Goldberg Variations would have to help this Syrah, wouldn’t they? 2015 Viñedo de Los Vientos Catarsis #514158 $16.95 – a wine from Uruguay. 50% Cabernet Sauvignon, 20% Tannat, and 30% Barbera. What a weird blend. I’m curious. To check availability, simply click on the link for each wine (stock number and price), drop down the city menu, choose your burg and then click Find Stores to see inventory near you.